USED: REMOVED FROM A CRACKED SCREEN TV. 100% FUNCTIONAL.Sylvania BA71F0F01022-4 Signal BoardCOMPATIB..
USED: REMOVED FROM A CRACKED SCREEN TV. 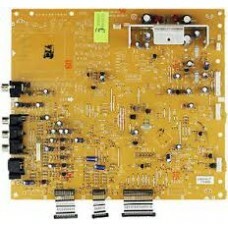 100% FUNCTIONAL.Sylvania L0600MUT (BL0600F01013-1) MUT Board..
USED: REMOVED FROM A CRACKED SCREEN TV. 100% FUNCTIONAL. 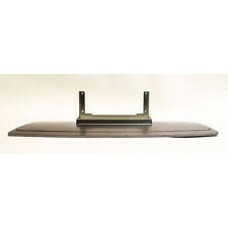 Sylvania LC-370SS8 Stand 1EM021652COM..